At MBC, we believe strongly in the benefits of our students studying with various teachers, whose combined breadth of knowledge and professional experience encourage students to reach their full potential. 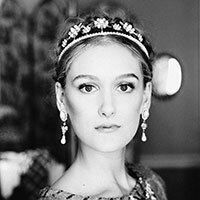 International guest artist and teacher, former principal dancer with the Ekaterinburg State Ballet, Russia and member of Staatsballett Berlin and Bayerisches Staatsballett in Munich. 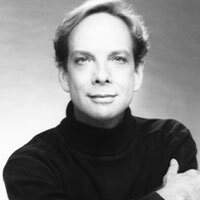 World renowned choreographer and master teacher, former principal dancer with the Royal Winnipeg Ballet and National Ballet of Canada, summer faculty for the Joffrey Ballet School in New York and American Ballet Theatre. Coach at Festival Ballet Providence and former principal dancer with Ballet Arlington and a soloist with Boston Ballet. Mr. Bauzys also performed as a guest artist in the United States, Canada, Denmark, Spain, Latvia, Estonia, and Russia and in 2000, he performed in Vladimir Vasilyev’s anniversary Gala at Bolshoi Theatre. 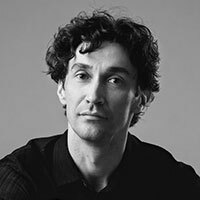 Former soloist with the Lithuanian National Opera and Ballet Theatre and principal dancer with Ballet Arlington and Festival Ballet Providence. 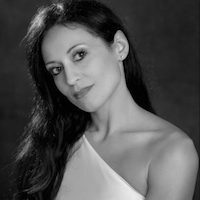 She started teaching ballet and character classes in 2002, since then she worked at many summer dance programs as a guest teacher, including programs at Boston Ballet, Festival Ballet Providence and Neglia Conservatory of Ballet. In addition, Ms. Putrius choreographed several contemporary works for YAGP and for Festival Ballet’s “Up Close on Hope” performance series.